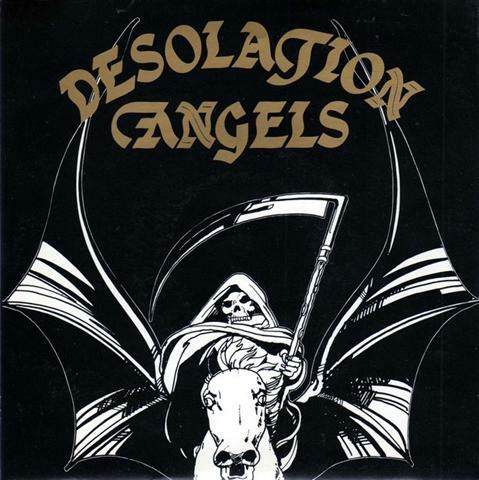 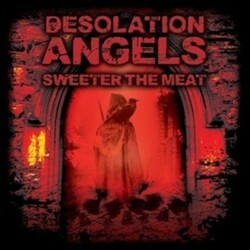 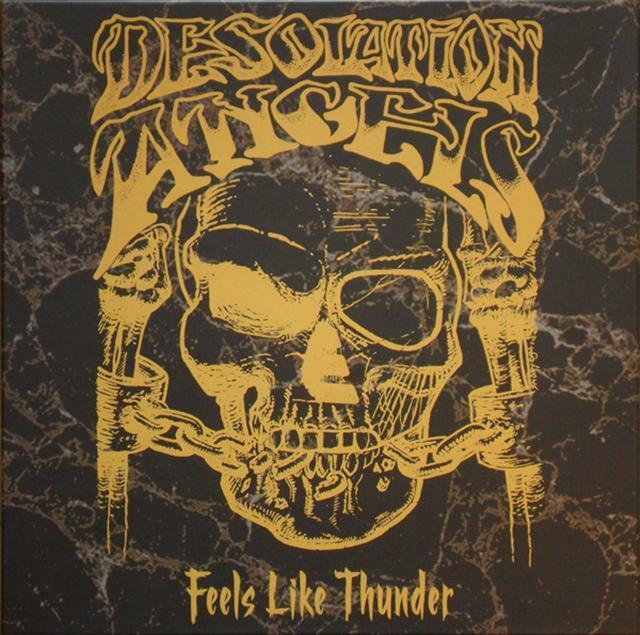 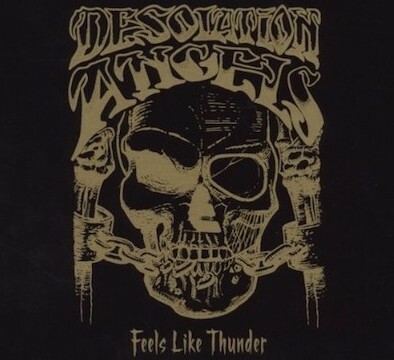 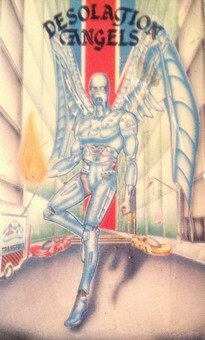 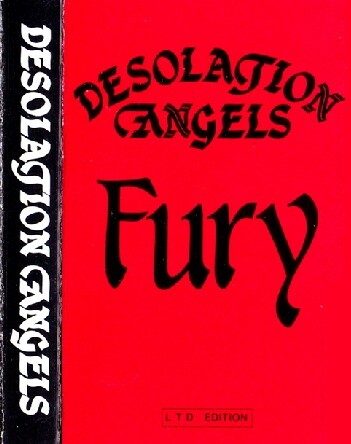 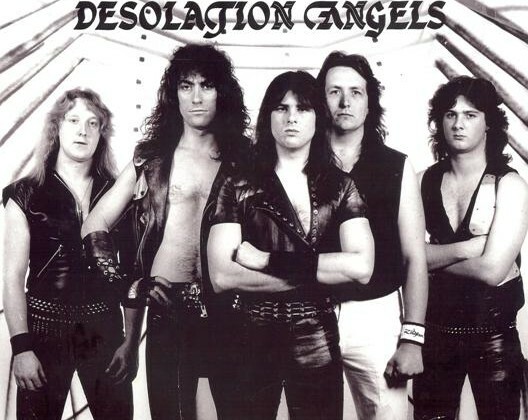 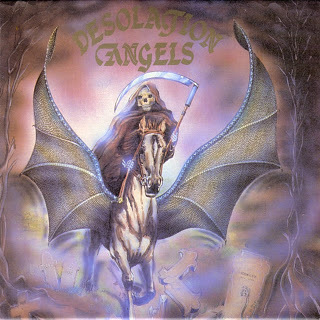 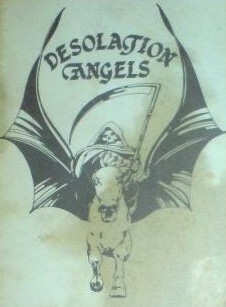 – Desolation Angels moved to Los Angeles in 1987. 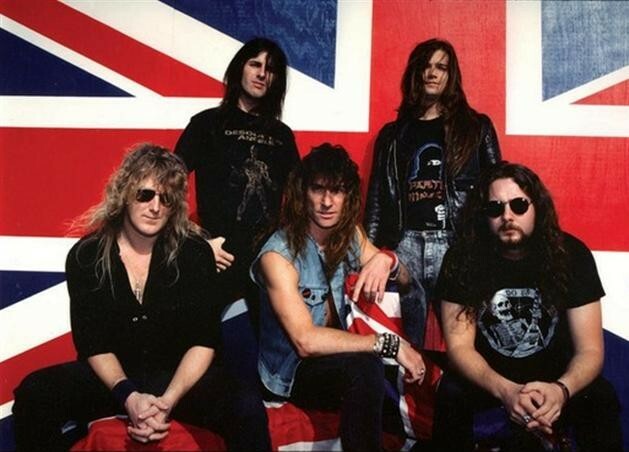 Among other things they went on to entertain the troops at air bases before the first Gulf War in 1991. 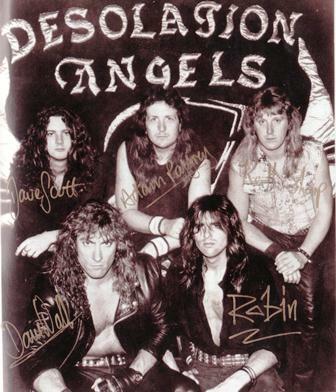 They returned to England in 1992 and split two years later. 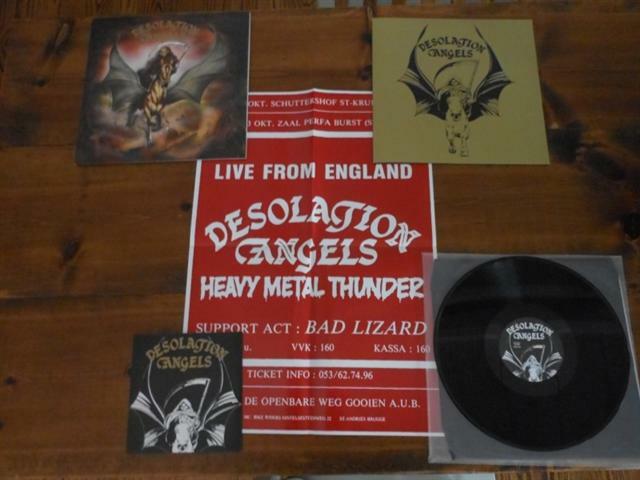 *The bonus 7″ of the Buried By Time And Dust LP edition is a re-production of their ‘Valhalla’ 7″ with the same two tracks and the same artwork. 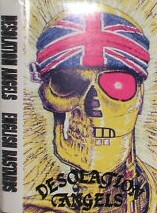 Also included a replica gig poster. 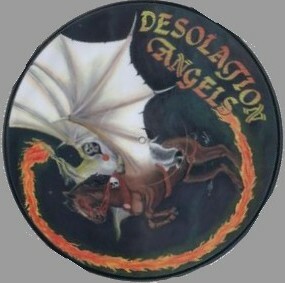 Both 7″ songs included on the the CD release of the same label. 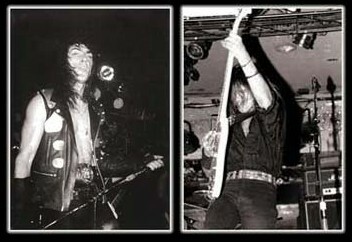 *The 4CD Cyclone Empire release is also available in a “Die Hard Edition” which includes an additional 32-page booklet, signed photocard and a woven patch. 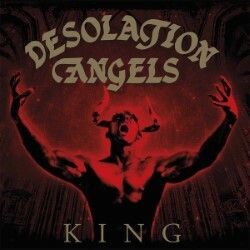 Limited to 233 handnumbered copies.